At 17,125, 200 square kilometers, Russia spanning 11 time zones, is the largest country in the world by area, covering more than one-eighth of the Earth’s inhabited land area. RTRN is the only Russian terrestrial operator of the first and second multiplexes owning one of the largest broadcasting infrastructures in the world comprising of 5028 sites which are a part of the federal program of digitalization of Russia. Therefore, PROGIRA is proud to begin a long-term cooperation with RTRN. 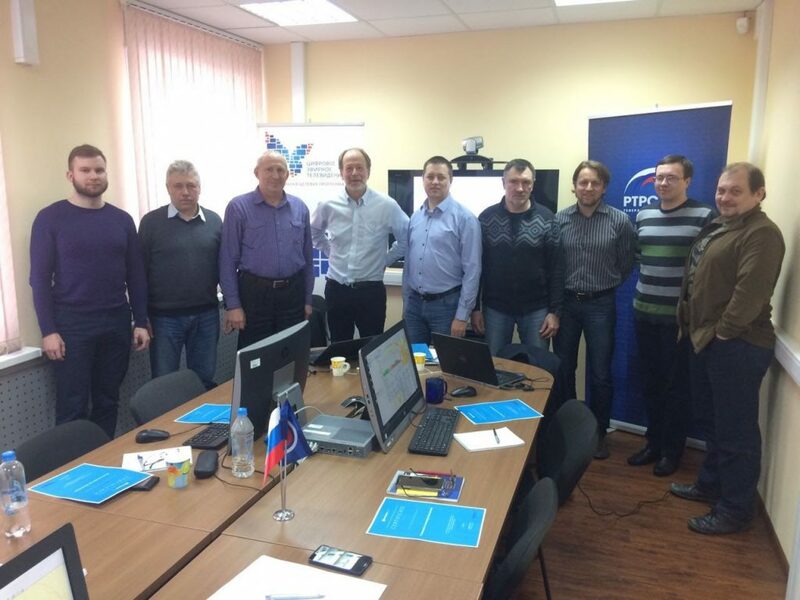 Back in April 2018, PROGIRA, represented by its Technical Director Mats Ek and Area Manager Pavel Kokoshka, delivered extensive training at RTRN in Moscow. The training took place in the form of PROGIRA academy over four days. A range of topics, from basic to advanced in broadcast network planning, were covered. Colleagues from RTRN studied all the benefits of PROGIRA plan software, worked on current planning projects, and went through the theoretical aspects of professional network planning. Besides installing PROGIRA plan, th professional network and frequency planning tool , PROGIRA is also working closely with RTRN to deliver a brand new tool which automates parts of PROGIRA plan, called PROGIRA plan for server. With this new application, RTRN can automatically receive a results of a coverage calculation and population coverage without the need to manually open any software, only by changing equipment parameters in the client database located on the server, RTRN will automatically get a coverage calculation result with a table of population points covered. PROGIRA Server based on ArcGIS Server will do all the work for you. 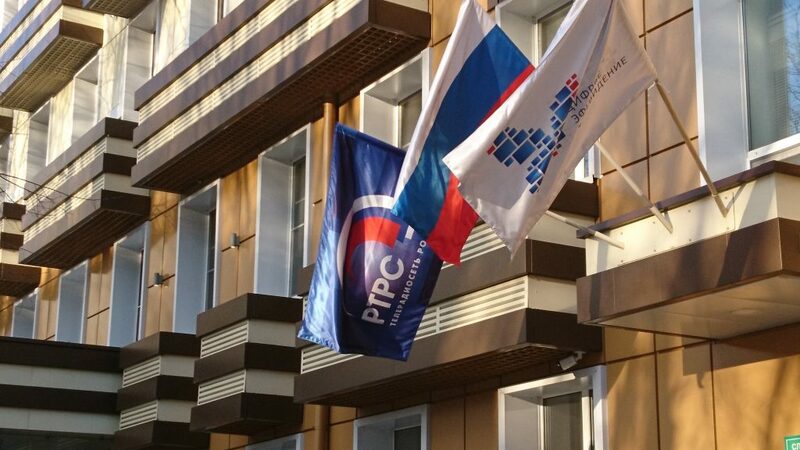 We hope that a new set of professional network and frequency planning software will help our Russian colleagues to better understand the current coverage, improve some problem zones as well as successfully fulfill the government program of the development of TV and radio broadcasting in the Russian Federation. PROGIRA is happy to be a part of it.